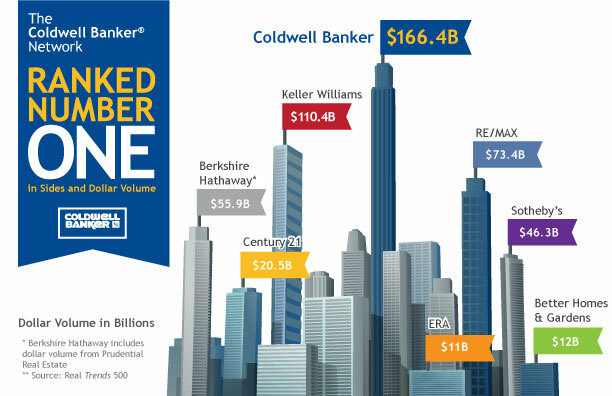 Millions of buyers view ColdwellBanker.com every month and if your home is of interest, we’re notified by LeadRouter and answer the inquiry immediately. Every lead is precious to selling your home! Your property will also be promoted on multiple partner websites. AND your home will be on Coldwell Banker Success’ various social media pages and our popular website (yes, the same one you’re on now!) for ultimate exposure. View the “Home Selling Process” infographic!